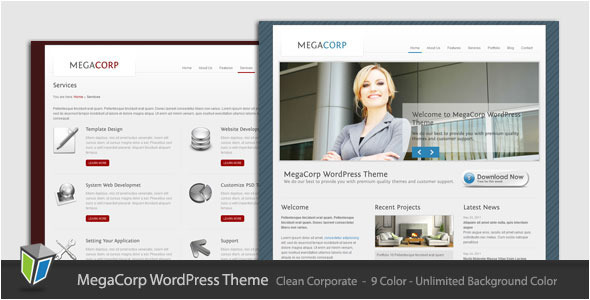 MegaCorp is a clean and professional wordpress theme for corporate, business and company website. This theme also suitable for portfolio, gallery, photography and any kind of websites. this crap is password protected... and no pass provided! It's virtually impossible to download from this PURUPLOAD. 750 bytes/s and the server went down three times. 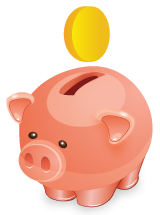 Could you please provide filesonic/megaupload/mediafire links? hmm...why its no mirror with friendly link?